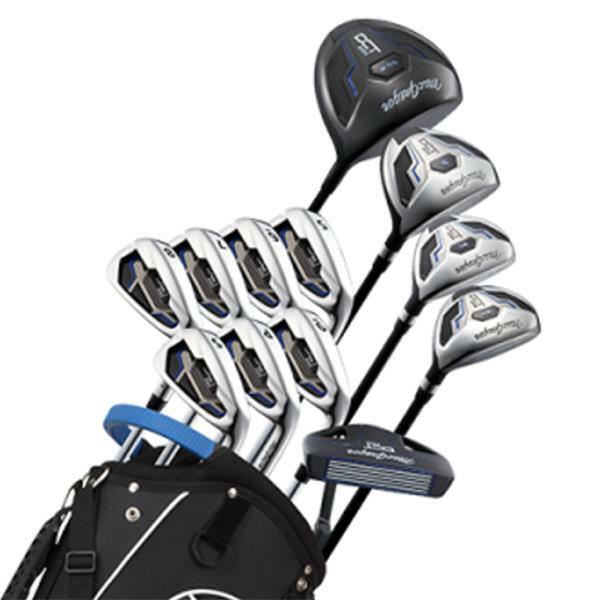 The premium MacGregor DCT2000 package set features a titanium driver, stainless steel fairway, two hybrids with lofts of 21* and 24*, oversized cavity back stainless steel irons from 5-SW plus putter and bag. 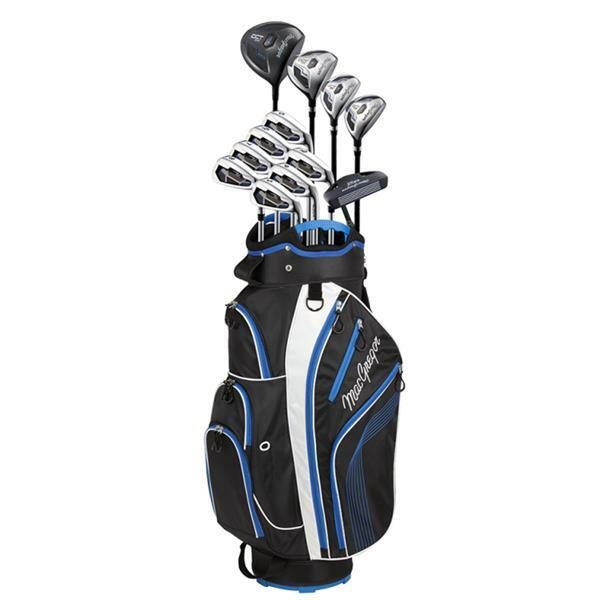 The premium MacGregor DCT2000 package set features a titanium driver, stainless steel fairway, two hybrids with lofts of 21* and 24*, oversized cavity back stainless steel irons from 5-SW plus putter and bag. This is the ultimate package set for the beginner or improving golfer.